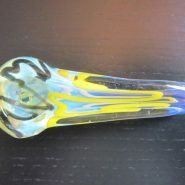 Home > Shop > Beautiful pink blue color glass smoking pipe free gift. 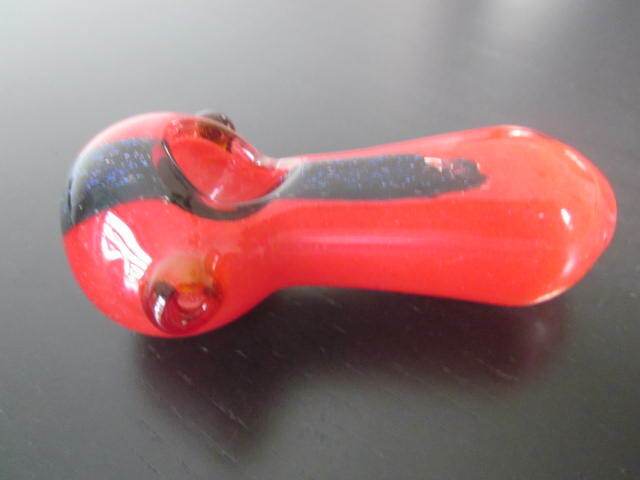 Beautiful pink blue color glass smoking pipe free gift. New handmade Beautiful 3.5" LONG. 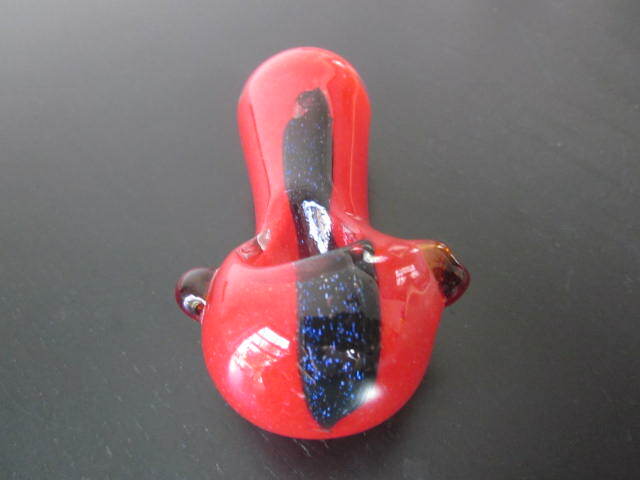 red blue glass smoking pipe free smoking pipe screens and free shipping US only. Great way to smoke your pink glass smoking pipe and get connected with nature. made with natural glass mix and beautiful design to it. easy to hold while smoking it. made with love and care for all glass pipe smokers here and all over the glob. try me now!